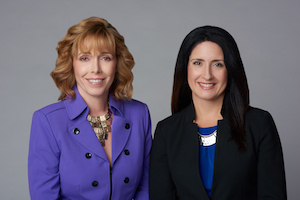 Catherine M. Reese and Christine P. Hissong are collaboratively trained attorneys who offer clients representation in the Collaborative Process, an alternative dispute resolution process. Parties who engage in the Collaborative Process as a means of resolving the issues involved in their separation and divorce, such as custody, support, and division of property, do so without the threat of litigation, and in so doing, retain more control over their experience, finances, and outcome, than in any other process. Collaborative divorce is routinely referred to as the "kinder, gentler divorce". Collaborative divorce is worth considering if you want to protect your children from emotional stress, a civilized resolution, the best co-parenting relationship possible, control over your finances and children, to protect your privacy, or to resolve conflict with integrity. 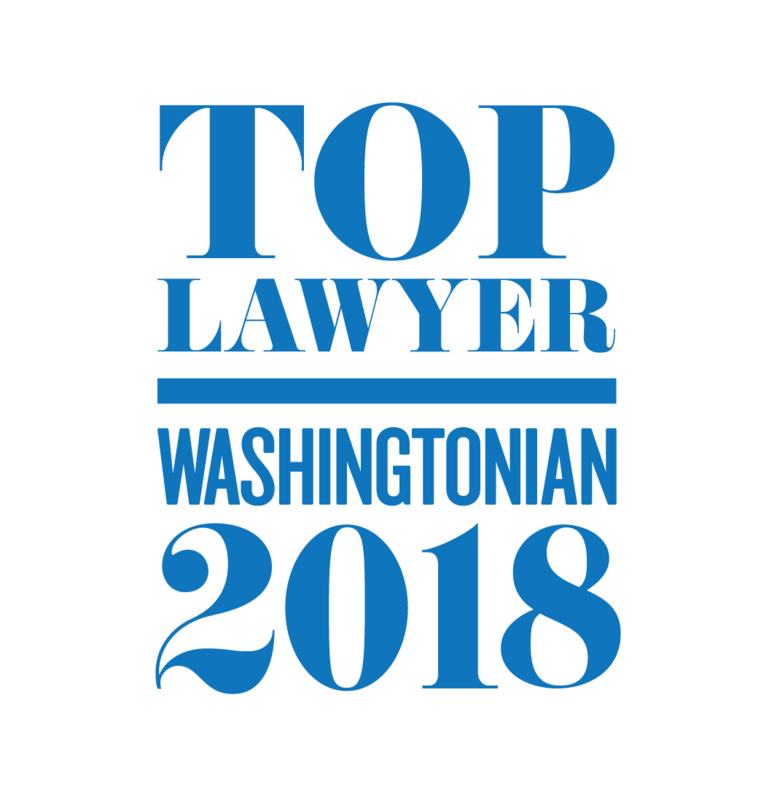 Parties and their collaboratively trained attorneys enter into a Participation Agreement and commit to resolving the parties' issues outside of litigation and neither the parties nor their counsel will threaten to pursue litigation.